Trivandrum has much to offer its inhabitants aside from its rich cultural heritage and history as the royal capital of the Travancore kingdom. Though many buildings showcasing the artistic and educational-minded lineage of past kings still stand tall and majestic, Trivandrum is in no way a backward city. In fact it is touted to soon become home to the country’s largest IT hub. With so many people moving into this capital city due to easy availability of jobs in its IT Park, builders in Trivandrum have gone into over-drive to offer classy homes to these people. Artech Realtors are the early birds here offering flats in a variety of sizes. What’s more, there is an Artech flat available in almost every corner of Trivandrum, giving its customers a greater variety to choose from. Though flats are available in a number of sizes, it is the 1BHK flats that are gaining popularity. These flats are spacious yet easy to maintain, and ideal for students, bachelors or for young working couples. Designed with keeping these points in mind, these 1BHK flats in Trivandrum are thoughtfully planned and come loaded with a variety of amenities, all located at addresses to vie for. 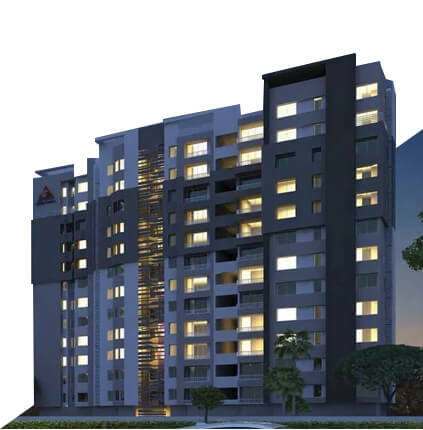 There is a wide selection of 1 BHK flats to choose from; you could go for the Artech Courtyard located at Ambalamukku, Artech Varsha located in Nalanchira or Artech Deepam located in Anayara. Artech Alliance in Sreekaryam and Artech Waves located near Vizhinjam also offer select 1BHK homes which upgrade your lifestyles. With a commendable history spanning over two decades, Artech Realtors are known as ‘Pride of Kerala’ by its plethora of satisfied customers for always having delivered quality homes in a timely manner. Every Artech flat in Trivandrum uses premium materials, innovative architecture and international designs. By selecting an Artech home, you just can’t go wrong!